Join the lifted ladies in welcoming Industry Insider and Cannabis Chef Meesha Pool to the circle. 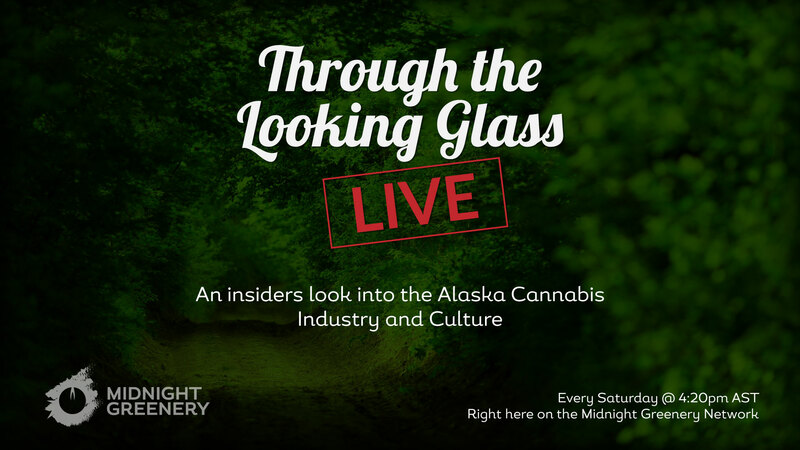 This episode they talk about the amazing things done with terpenes, the Alaska cannabis industry, and as always giveaway prizes. Here you will find the proposed regulations, as well as an easy to understand break down to help you create effective public comment and be an active participant in the Alaska Recreational Industry. This week we welcomed Tel White to the sesh. 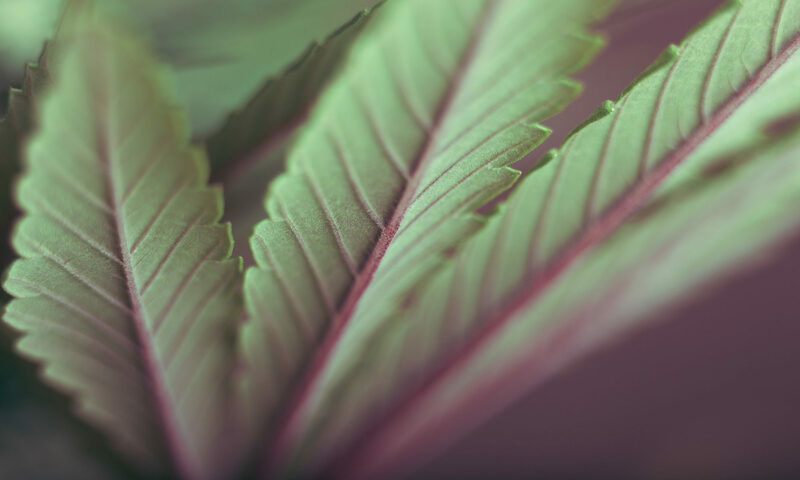 we talked about cannabis campaigns and big wins, trials and tribulations of the new grower, and what its like navigating a THC sensitivity. Don’t forget to load them bowls and join us for a blessedly lifted sessions to catch up on whats going on in the Alaska cannabis industry. See you around 4:20 every Saturday on the Midnight Greenery Facebook page.